WeAreTechnology, the technology arm of WeAreTheCity, hosted its first full-day WeAreTech: Women conference for female technologists. 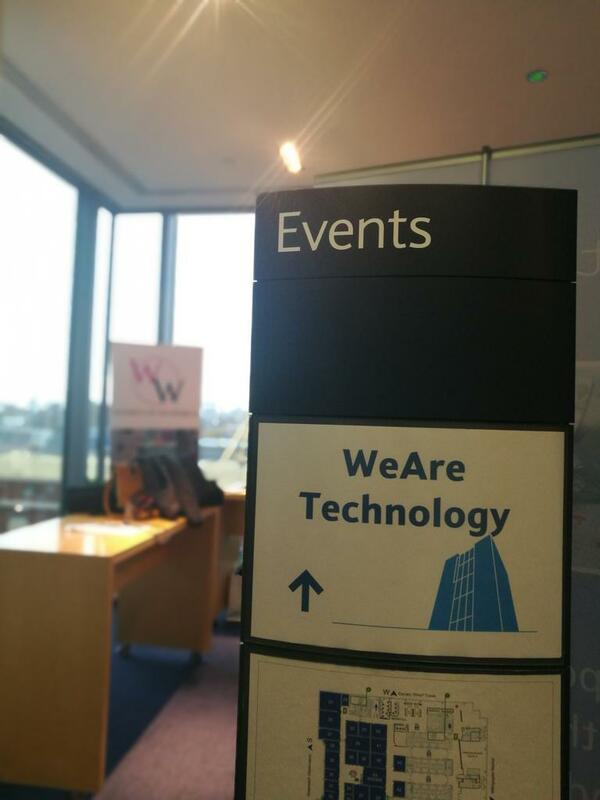 Over 200 women in technology descended on Barclays, One Churchill Place, Canary Wharf on 23 November to broaden their technology horizons, learn new skills and build their technology networks. Throughout the day, attendees heard about the latest in digital, mobile and apps; big data; and cyber security. Attendees were also invited to put their questions to speakers via the sli.do app or in person, during a number of Q&A sessions. Topics ranged from career advice, how to get more women into tech and STEM, why should we dumb tech down, how to generate the right balance and closing the skills gap.